Any song that starts with the words "This is a Resident Evil attack" gets a thumbs up from me. 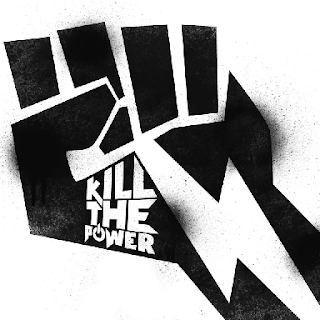 Skindred have always produced really good singles throughout their career and "Kill the Power" is no different. It's probably one of my favourite Skindred singles in years, it's hard to pinpoint why because it doesn't so anything out of the ordinary, in terms of being much different to other singles in the past. I think it's because I hadn't heard Skindred for a few years, then they came back with this song and it reminded me about how good they were and are. If you haven't listened to Skindred you really should, mixing Reggae and Metal isn't easy, but Benji, the lead singer makes it seem flawless. And they're from Wales too which is a huge bonus! If you missed #66 go here.